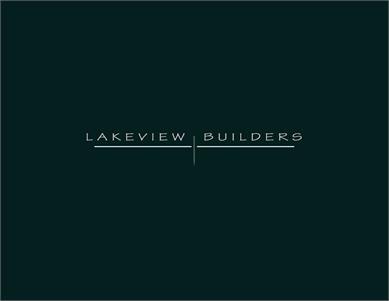 Lakeview Builders prides itself in offering you the very best customer service from the design of your home until completion. You will not simply be a client, you will become a friend. We will be there at the home site selection, the design meetings, the architectural reviews, and throughout construction. Our Bay Harbor office location ensures you that we will always be on site – every step of the way. We will work diligently to offer a beautiful home that will bring up north memories for years to come.